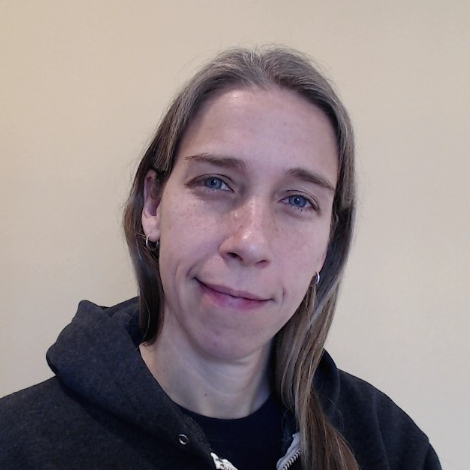 Erin Schnabel is a Senior Technical Staff Member at IBM working with microservice architectures, cloud native applications, composable runtimes and Java. Erin has 20 years under her belt, as a developer, technical leader, architect and evangelist. She is passionate about developer experience, particularly with how the evolving cloud ecosystem impacts developers and their applications. She prefers learning (and teaching) by doing, as demonstrated by her open source exploits with “Game On!” (https://gameontext.org), a text adventure game that provides developers with a playground to experimenting with backend technologies.